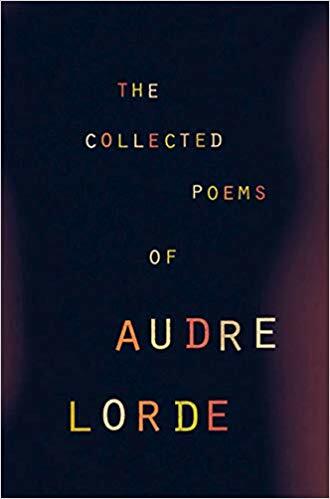 These poems are primarily meant to reflect my ongoing interest in how black writers have navigated the end of the world, the ends of worlds, cataclysms and shifts in the landscape. How over and against that utter lack of safety or security, they have dared to imagine a future. And what’s more, a global vision in which the present social hierarchies and arrangements do not carry the day. In the midst of storms, hurricanes, political upheaval and nuclear threats, these writers, and the tradition in which they work, assert an alternate, unflinchingly optimistic story of humankind. 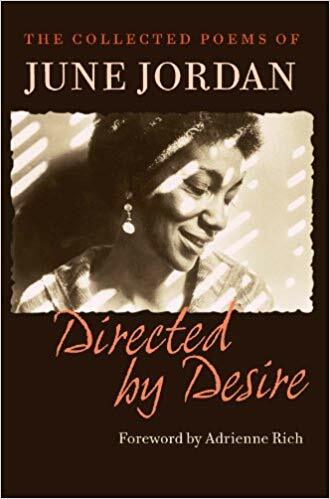 They dare us to dream of other ways that things could be, count that dreaming as praxis, and build with our most radical visions in mind. Every apocalypse is also a revelation, an opening, another chance. These poems are rooted in that long-standing, fundamental truth. They are preparation for the earth that is yet to come. 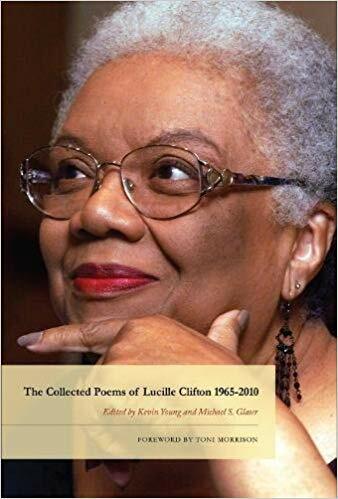 From "The Collected Poems of Lucille Clifton 1965-2010" (BOA Editions, 2012). Reprinted with permission of BOA Editions. From "The Collected Poems of Audre Lorde" (W. W. Norton & Company, 2000). Reprinted with the permission of W. W. Norton & Company. Tie Luther B to that cypress. He gon’ be all right. some of that Alpo and plenty of water. Bowls and bowls of water. We gon’ be back home soon this thing pass over. Luther B gon’ watch the place while we gone. they scared too. We gon’ just wait this storm out. Then we come on back home. Get our dog. 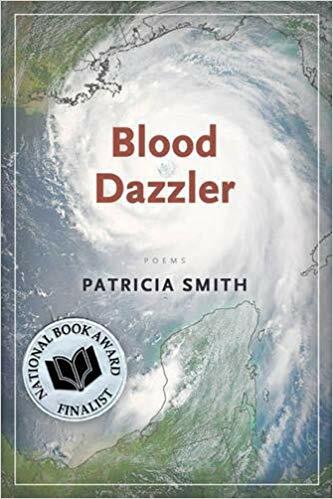 From "Blood Dazzler" (Coffee House Press, 2008) by Patricia Smith. Reprinted with permission of the author. the world’s death piece by piece each longer than we. and our small human extinction. at this event, mine bears an ice sculpture. 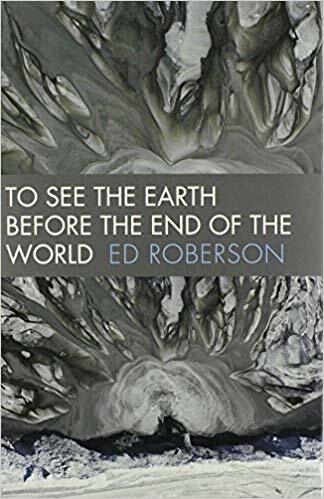 "To See the Earth Before the End of the World" from "To See the Earth Before the End of the World" (c) 2010 by Ed Roberson. Published by Wesleyan University Press and reprinted with permission.